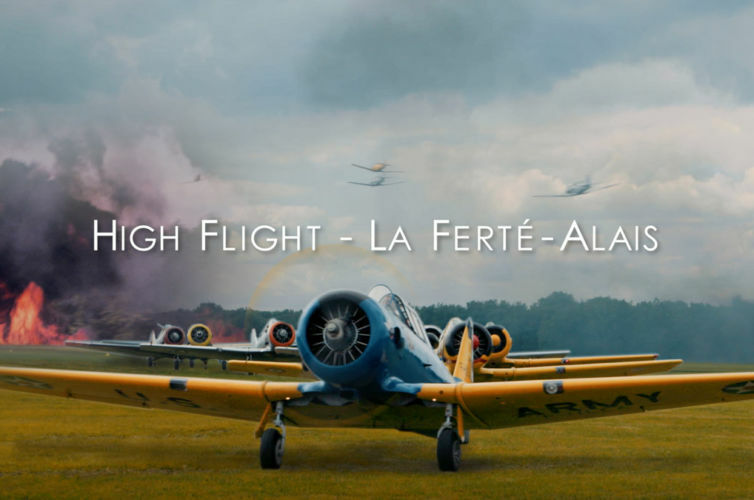 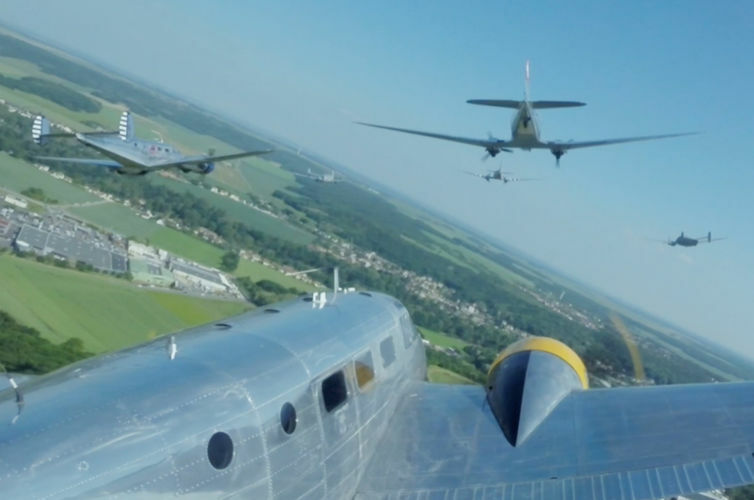 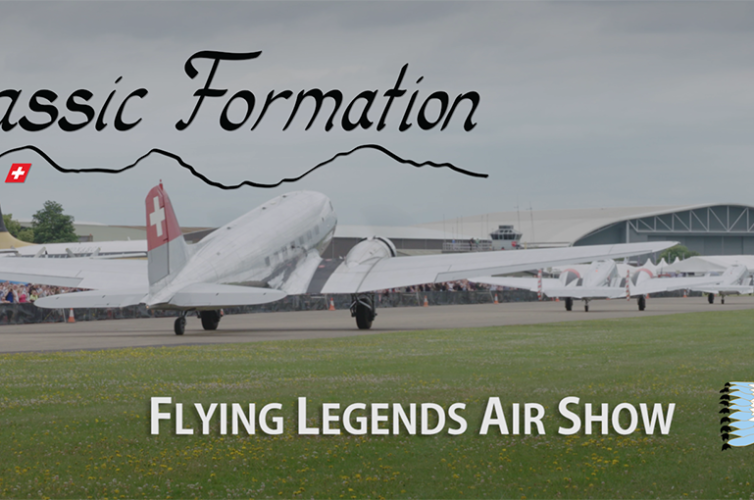 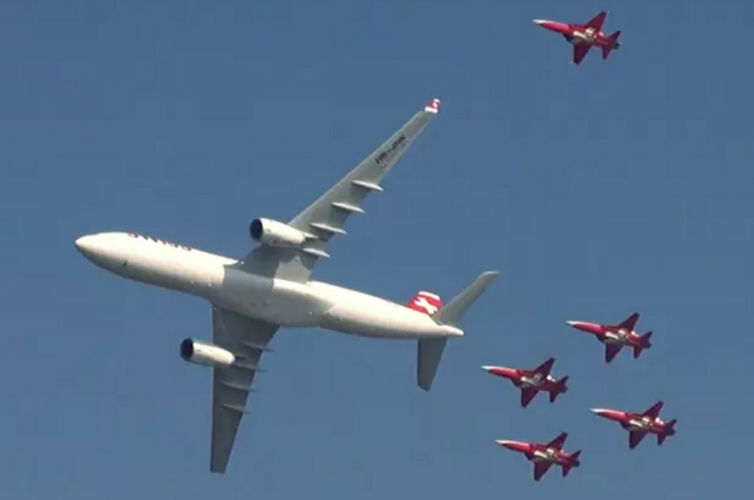 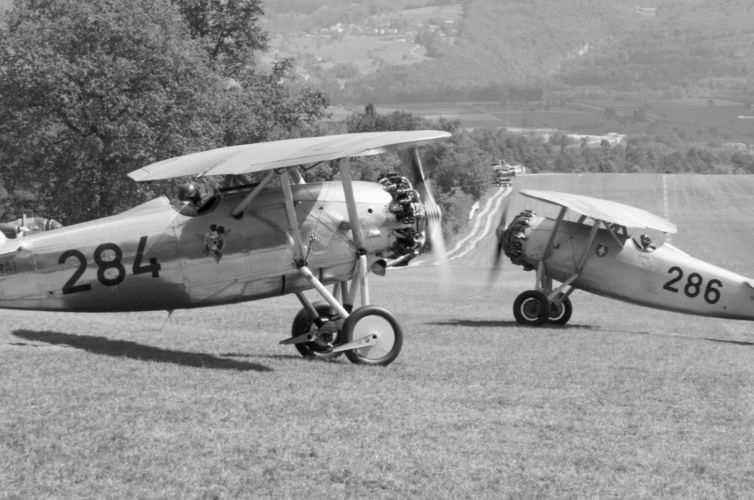 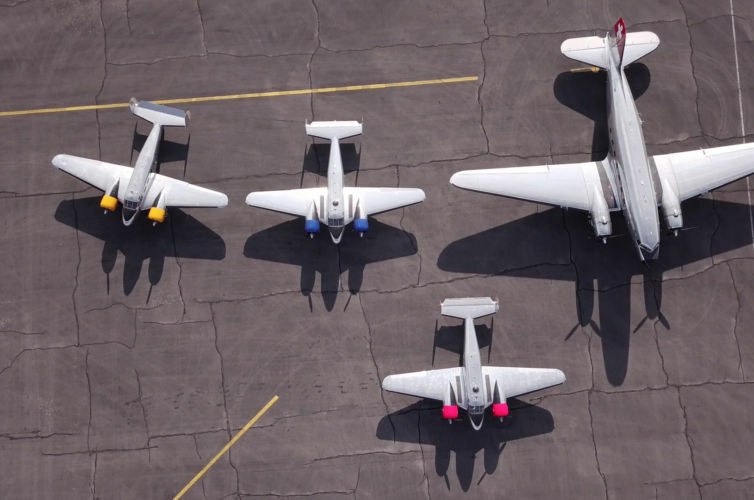 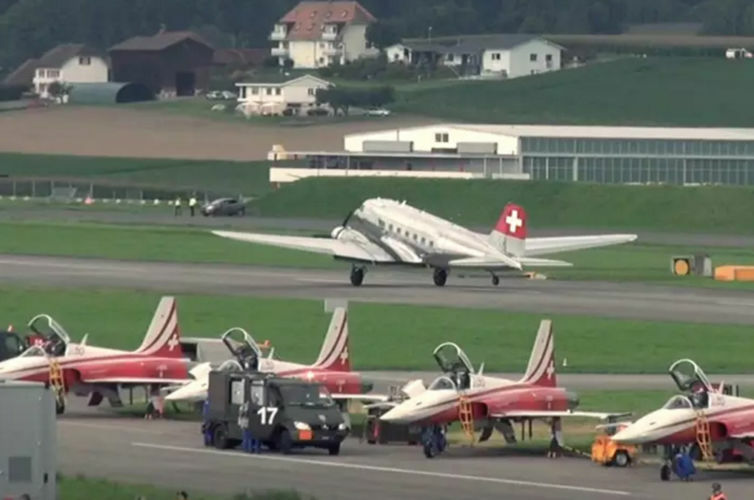 Every year within their practice schedule, the Classic Formation flies for one week at the Épinal – Mirecourt Airport in the beautiful Lorraine région of France. 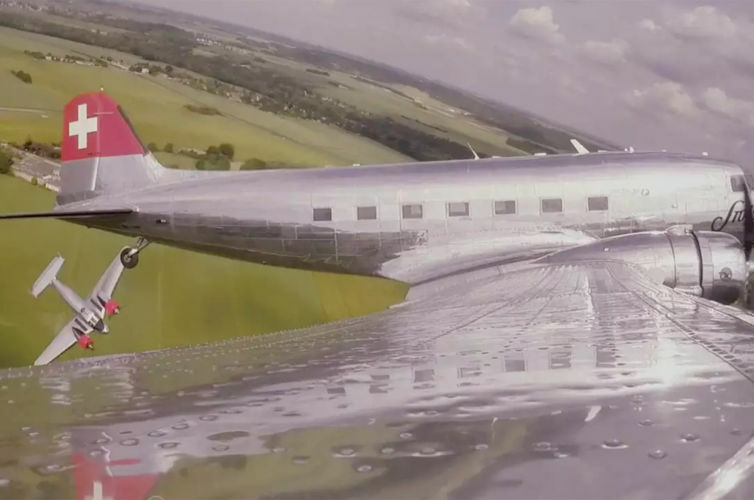 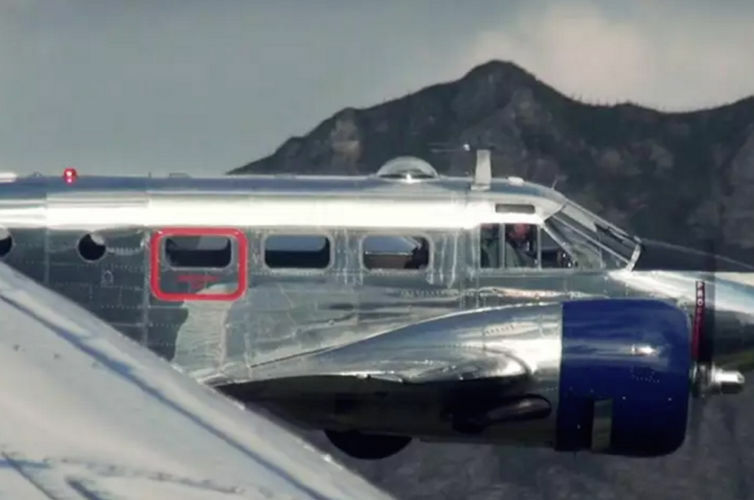 Lush pastures and meadows reflect flawlessly on the shiny polished aircrafts of the Douglas DC-3 and the three Beech-18’s. 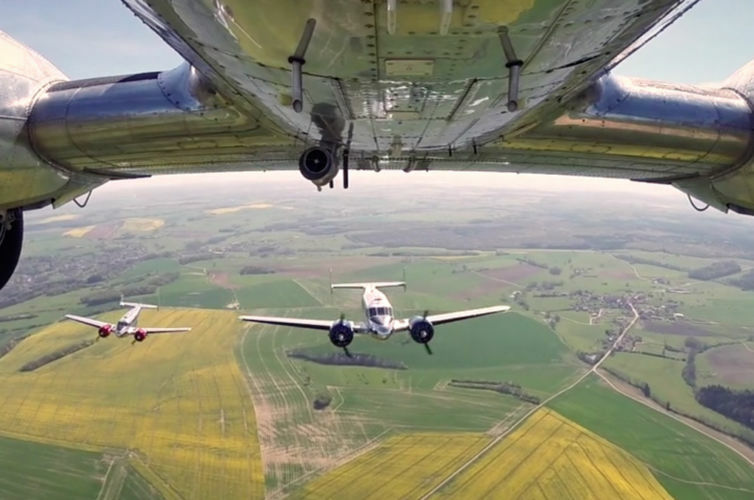 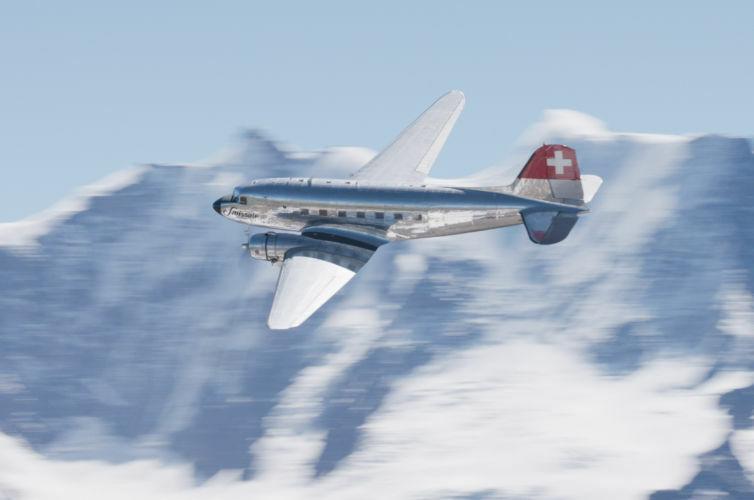 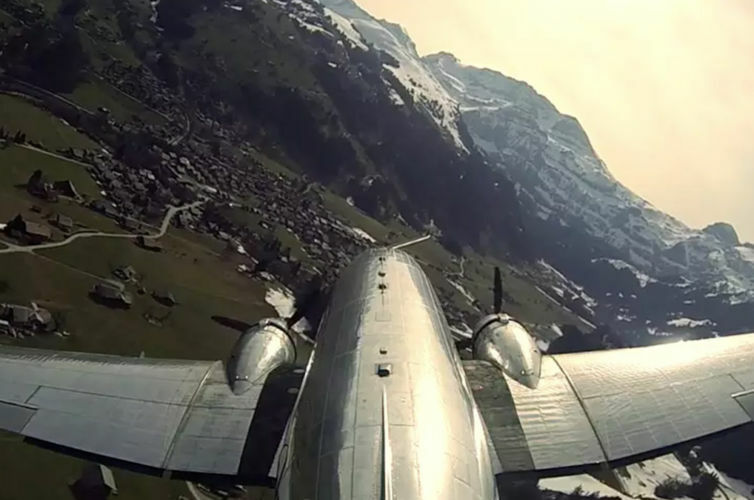 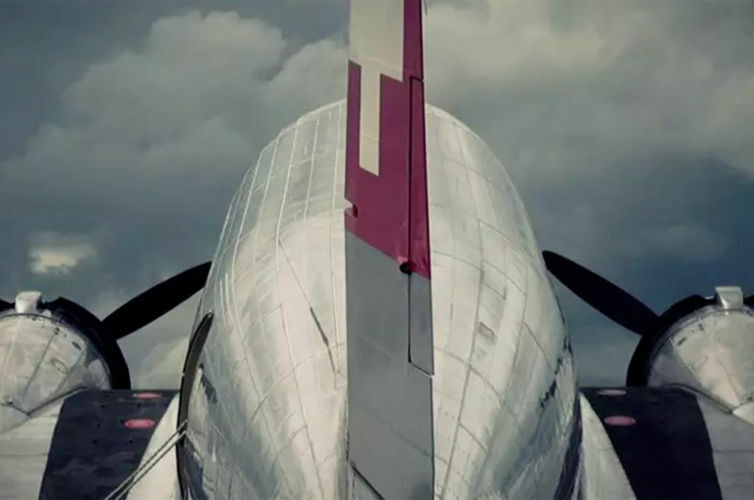 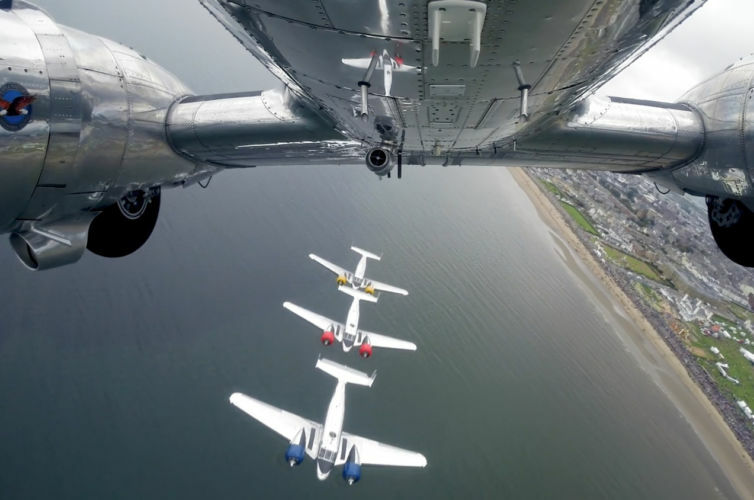 Jan Locher seizes the beauty of formation flight from new perspectives and finds surprising angles to capture the beauty of these historic aircrafts.